Sea Pilgrim is a meditative film on Brazilian sailor Tassio Azambuja. While sailing alone this past year, the silence I felt petrified me. It opened up a great amount of insignificance in my own life. As a response to this, I set out to create this film exploring silence in a day and age infiltrated with busyness. We’ve become conditioned that the pursuit of fame and commercial success are the only ways we can be content. My hope is simply to propose an alternative. Living a life dedicated to the surrender of something greater than yourself. In 2017, NASA's Operation IceBridge flew for the ninth year over Antarctica to map the ice. 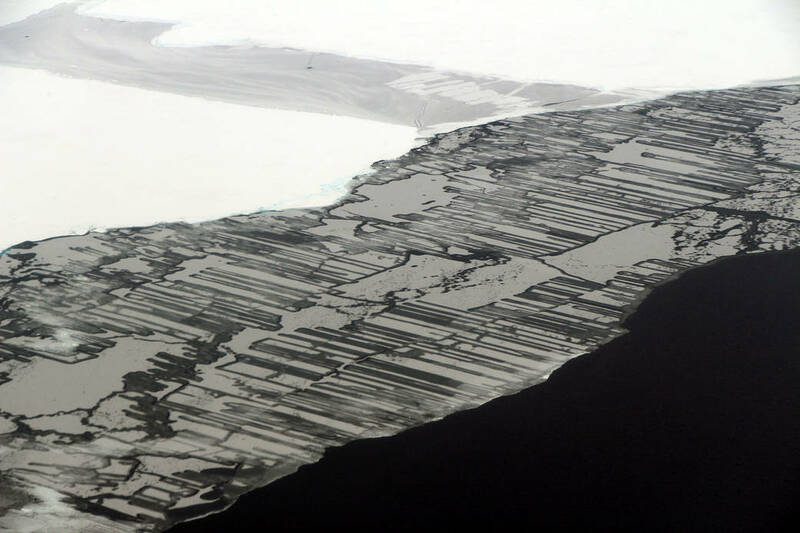 This video features photographs of land ice and sea ice, shot with a handheld camera and with the Digital Mapping System (DMS), during IceBridge flights in November 2017. NASA’s airborne Operation IceBridge mission has captured a stunning image of an Antarctic iceberg surrounded by an otherworldly blue halo. The remarkable effect was spotted during a flight to Victoria Land, as the aircraft passed over Antarctica’s McMurdo Sound. Operation IceBridge wrapped up its Antarctic survey earlier this week, marking the completion of five polar campaigns this year. The stunning image of the glowing iceberg was captured on November 29, revealing the incredible effect of blue light from the Sound. ‘The undersides of some icebergs can be eroded away, exposing older, denser, and incredible blue ice,’ NASA explains. ‘Erosion can change in iceberg’s shape and cause it to flip, bringing the sculpted blue ice above the water’s surface. Flying low over the Earth's southernmost continent, Operation IceBridge is wrapping up its eighth consecutive field season of mapping the ice sheet and glaciers of Antarctica, as well as the surrounding sea ice. With more than 300 hours logged in the air over 24 science flights, the mission is considering 2016 one of the most successful seasons yet. The mission recently completed several flights out of the McMurdo and Amundsen-Scott South Pole stations. This year was the ninth consecutive year the space agency has conducted flights over the continent. NASA recently released a series of dramatic images taken during the course of its Antarctic survey. As a meteorologist, I've seen my share of forecast models depicting extreme scenarios. These models can go from forecasting heavy snow to forecasting nothing in as little as 12 hours. 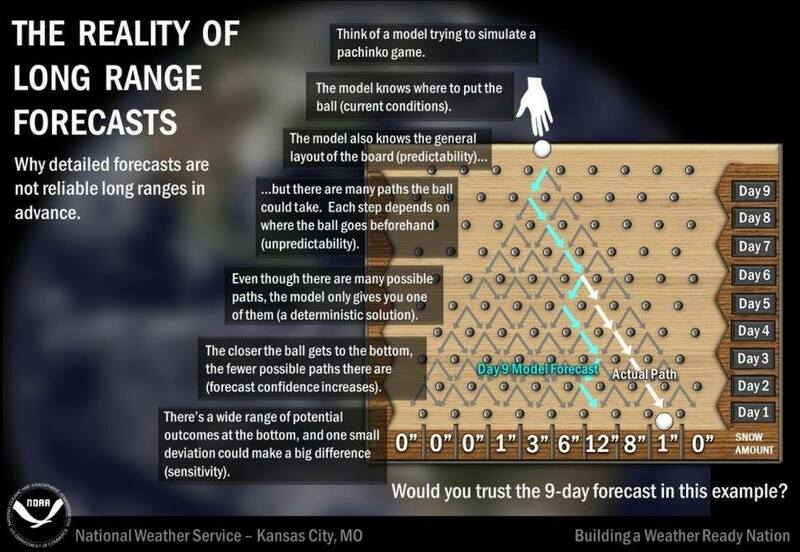 Before we get too far, let's describe a forecast model. 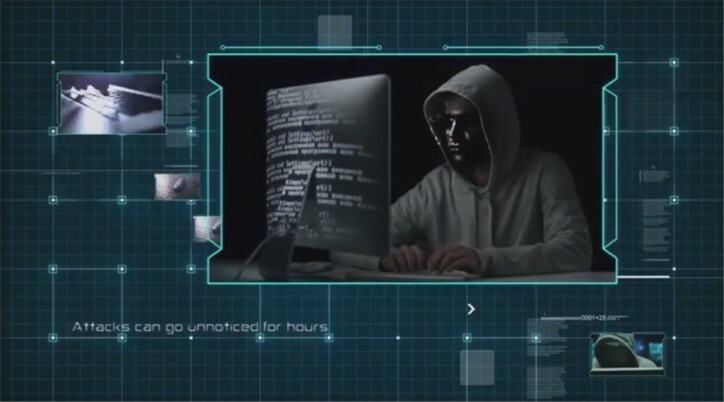 Simply put, a model is a set of complex mathematical equations solved by a computer to produce a forecast. 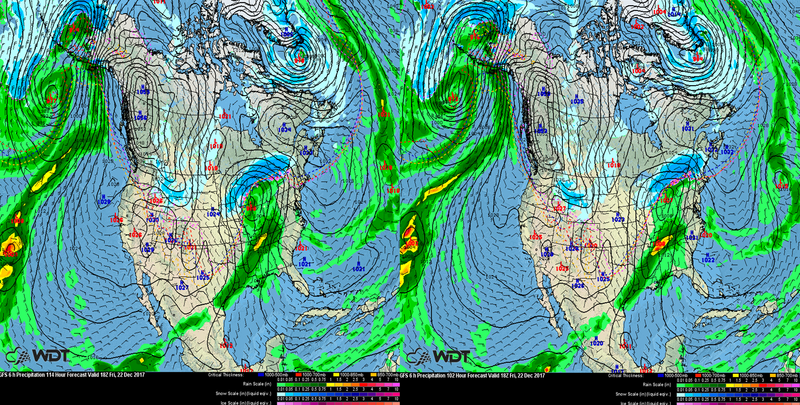 To begin the forecast process, data representing the current state of the atmosphere is ingested into the model. Using this data, the equations that comprise the model produce a forecast at a set interval (this interval could be one hour, three hours, six hours, etc.) for multiple days. The better the data going into the model, the better the resulting forecast may be. 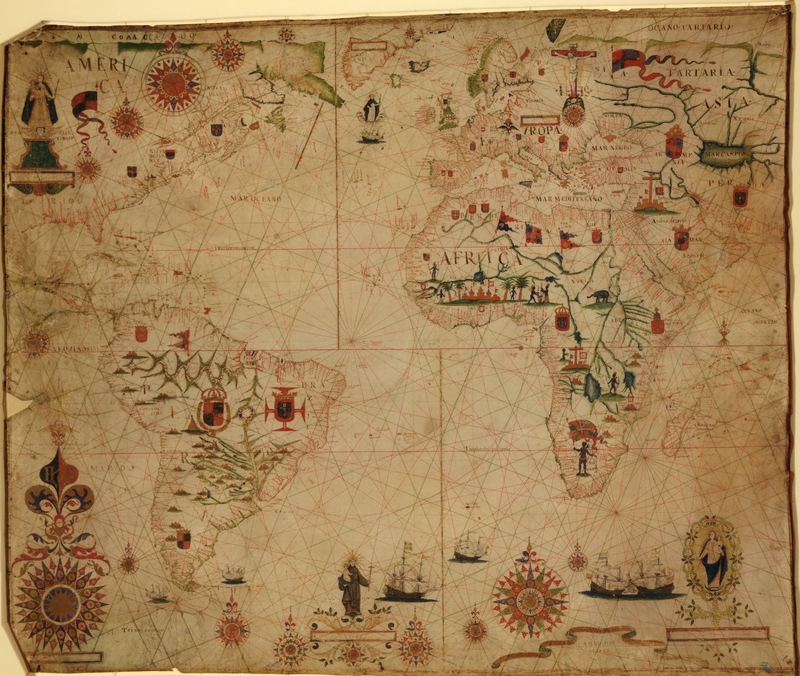 Take a look at these maps. They are two forecasts for Friday at 12pm CST. The only difference is that the image on the left is from a model 12 hours before the image on the right. You can see a few differences in the two images. The earlier forecast has the snow associated with the area of low pressure in the Great Lakes extending further westward into Iowa and Minnesota. Another difference is in the placement of this low. While the differences are relatively small, they could have various implications (a major metro area getting snow versus not getting snow, for example). There are a couple things that can impact the model forecast. Current observations play a vital role in model forecasts; if there are errors in the observations (as a result of instrument malfunction, for instance), the model's forecast will be impacted. In addition, when observations are scarce, such as over oceans or in mountainous areas, model forecasts will also be impacted. In these areas, the lack of observations affects the forecast because the current state of the atmosphere is not fully represented. In addition, errors in model forecasts tend to increase further into the future; small errors early in the forecast can increase with time. As a result, forecasts at these later times may not make sense. Beyond about 7 days, the accuracy of a forecast decreases significantly. The images above were from a model run two days ago. 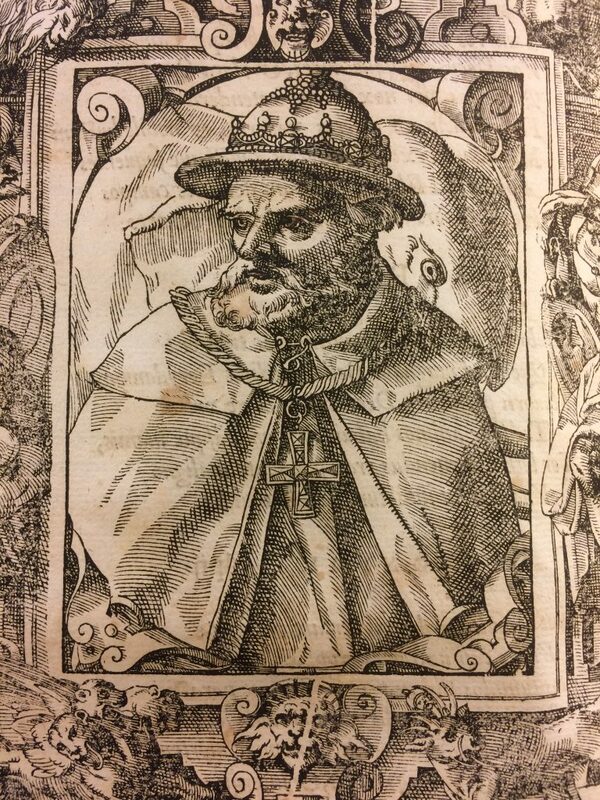 Now let's compare those two images with a look at the most recent run (at the time of this writing). You can see differences in each image, with the latest model image on the far right, now showing only light snow for North Dakota into northwestern Minnesota. In many cases, the model forecast typically begins to become more consistent within 48-72 hours from an event. Looking at the national forecast for Friday, there is a potential for snow across the Northeast; accumulations of 3-6 inches with locally higher amounts in excess of 8 inches are currently forecast. In the graphics above, you notice all three images suggest the potential for rainfall across the Tennessee Valley. This still appears to be a possibility with models suggesting rainfall amounts of 2-4 inches and some locally higher amounts. In addition, there will be the potential for some flooding. 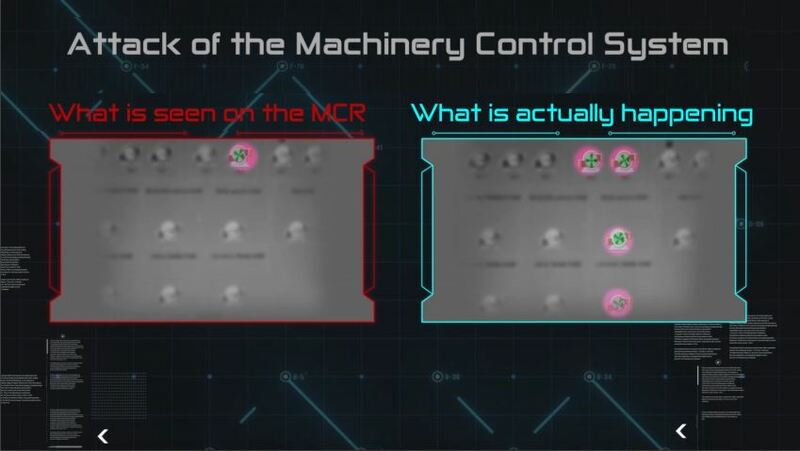 While these model images can be fun to look at, especially when they indicate the potential for a significant event, the points outlined above should be kept in mind when looking at them. Also, knowing your source is important to determine whether or not the information is trustworthy. 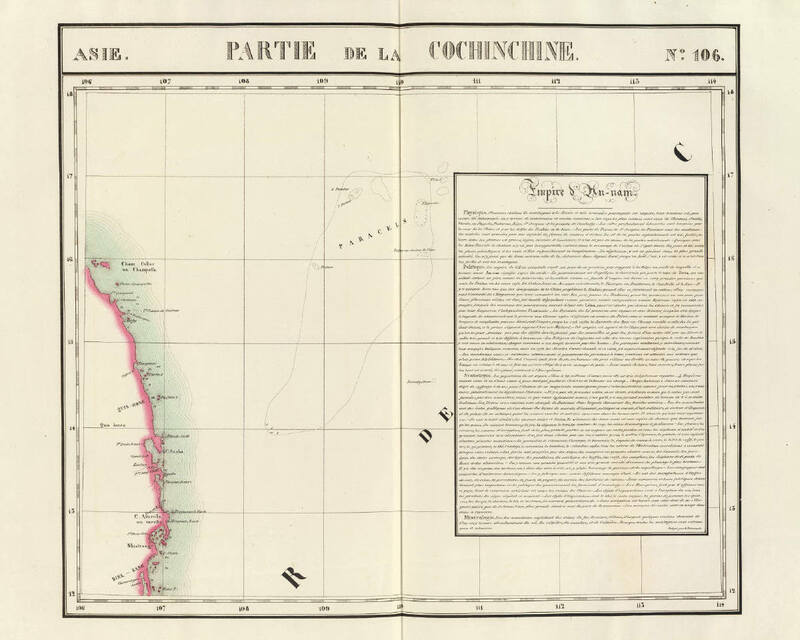 Philippe Vandermaelen, “Partie de la Cochinchine,” Atlas universel de geographie physique, politique, statistique et mineralogique, 1827. Eight years ago, officials in Danang asked Tran Duc Anh Son to travel the world in search of documents and maps that support Vietnam’s territorial claims in the South China Sea. as his government calls it. He did, and he concluded that Vietnam should challenge China’s activities in waters around some of the sea’s disputed islands, as the Philippines successfully did in a case that ended last year. But his bosses would not be moved. “They always say to me, ‘Mr. Son, please keep calm,’” he said during an interview at his home in Danang, the coastal city where he is the deputy director of a state-run research institute. Vietnam’s top leaders are “slaves” to Beijing, he added bitterly, as torrential rain beat against his windows. Dr. Son’s mission, and his bosses’ demurrals, are signs of the times in Vietnam, which has always lived in China’s shadow but also harbors a fierce independent streak. 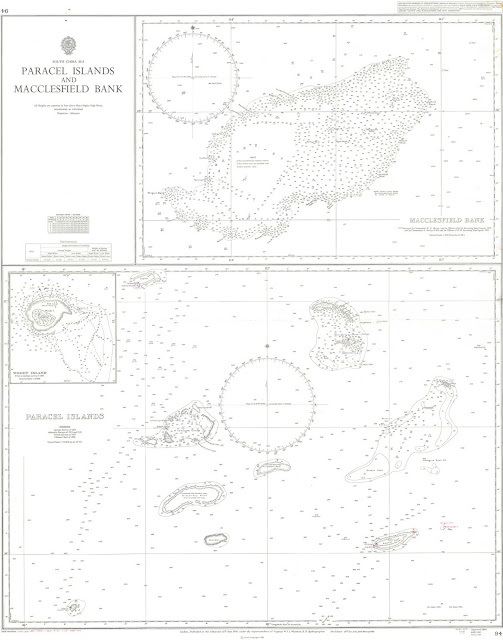 On October, 21st 2010, Chinese State Bureau of Surveying and Mapping launched Map World, its online map service, at www.tianditu.cn and www.chinaonmap.cn, in which the nine-dotted line is present and encroaches Hoang Sa (Paracel) and Truong Sa (Spratly) Archipelagos and the waters of Vietnam. China’s assertiveness in the sea has caused deep anxiety for Vietnam, which regards territorial sovereignty as a sacred principle, and emboldened the government to promote claims over the disputed Spratly and Paracel archipelagos more aggressively. Everyone in Vietnam, “government and nongovernment, has the same sense that the Chinese should stay away from those islands,” said Liam C. Kelley, a professor of history at the University of Hawaii at Manoa who has studied the roots of the relationship between the two countries. Fishermen preparing to go to sea from Danang. A Chinese oil rig towed into waters nearby provoked a tense maritime standoff in 2014 and set off anti-Chinese riots. Chinese dynasties ruled present-day Vietnam for a millennium, leaving positive cultural legacies but also a trail of resentment. In 2014, anti-China sentiment flared when a state-owned Chinese oil company towed an oil rig to waters near Danang, provoking a tense maritime standoff and anti-Chinese riots at several Vietnamese industrial parks. Interest in territorial sovereignty has long been “in the heart” of the Vietnamese people, said a senior Vietnamese legal expert in Hanoi, who insisted on anonymity to discuss a sensitive political matter. But the oil rig crisis has greatly magnified the interest. It has bolstered its foothold in the Spratlys recently through an island-building campaign. Chinese officials and scholars seek to justify Beijing’s claim to sovereignty over waters that encircle both archipelagos — represented by what they now call the nine-dash line — by citing maps and other evidence from the 1940s and ’50s. But some in Vietnam, like Dr. Son, are trying to marshal their own historical records — even if they may have little power to dissuade China. China’s assertiveness in the sea has caused deep anxiety for Vietnam, which regards territorial sovereignty as a sacred principle. Dr. 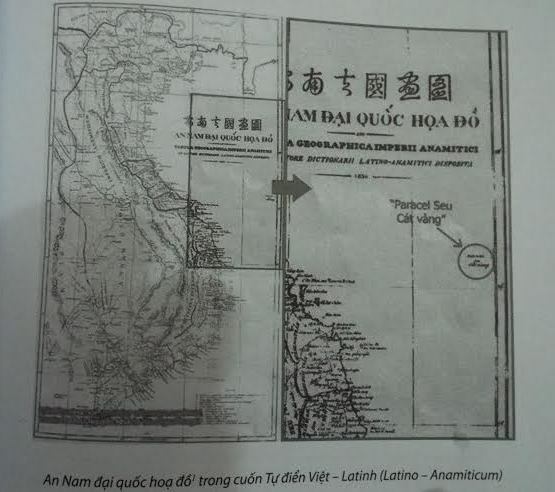 Son, 50, and other Vietnamese scholars say the Nguyen dynasty, which ruled present-day Vietnam from 1802 to 1945, wielded clear administrative control over the Paracels by sending survey parties and even planting trees on them as a warning against shipwrecks. 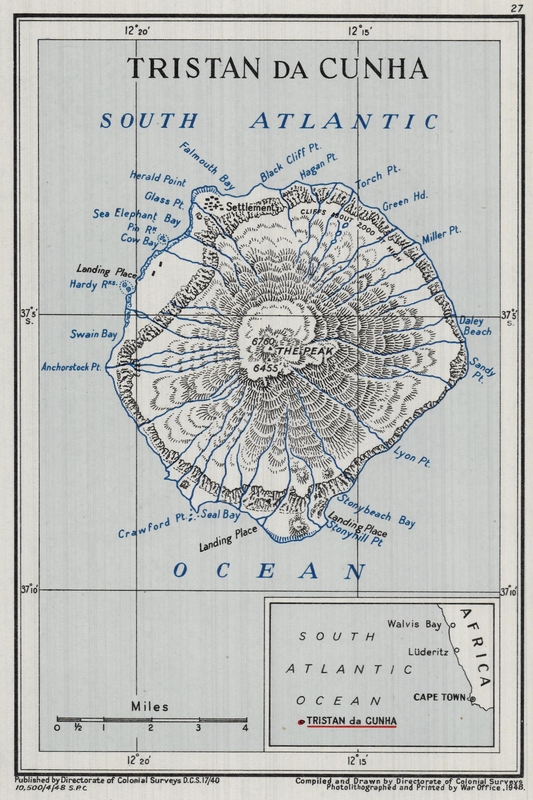 This happened decades before imperial or post-revolutionary China showed any interest in the islands, they say. 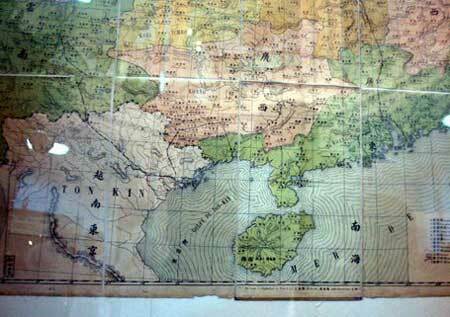 “The Chinese know very clearly they never mentioned the Hoang Sa or the Truong Sa in their history books or historical maps,” Dr. 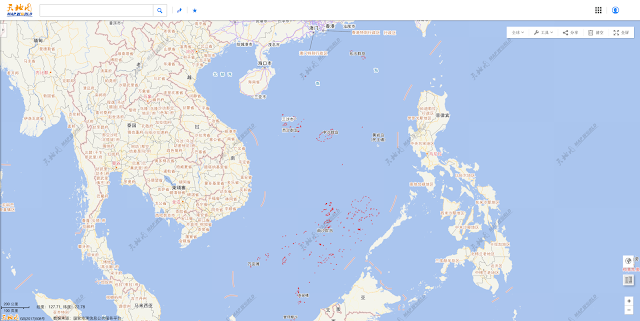 Son said, using the Vietnamese terms for the Paracels and Spratlys. 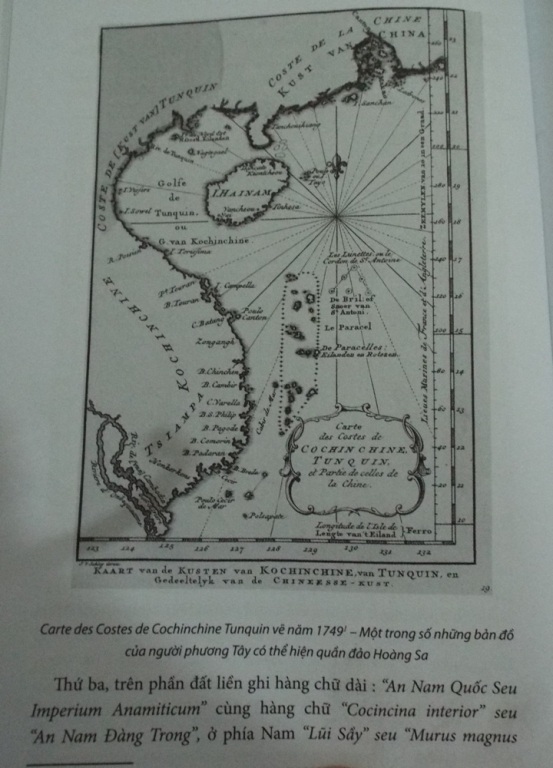 By contrast, he said, he found evidence in more than 50 books — in English, French, Dutch, Spanish and Portuguese — that a Nguyen-era Vietnamese explorer planted the royal flag in the Paracels in the 1850s. with Hoang Sa as Vietnam's territory. 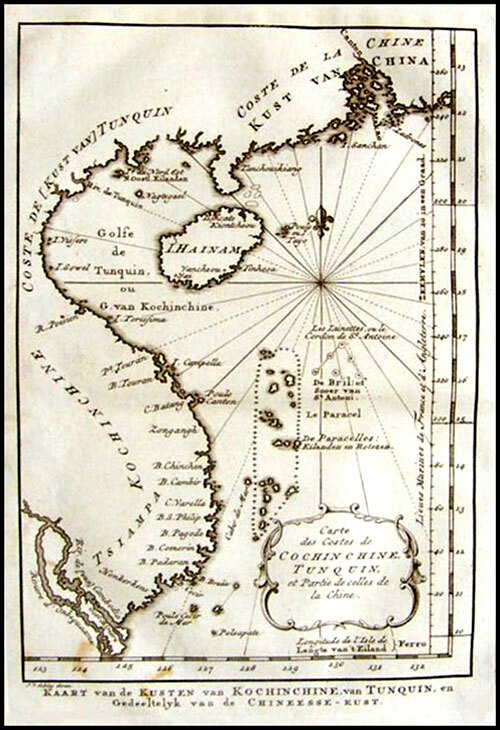 A Chinese map published in 1904 reveals that the Hoang Sa (Paracel) and Truong Sa (Spratly) Archipelagos did not belong to China. 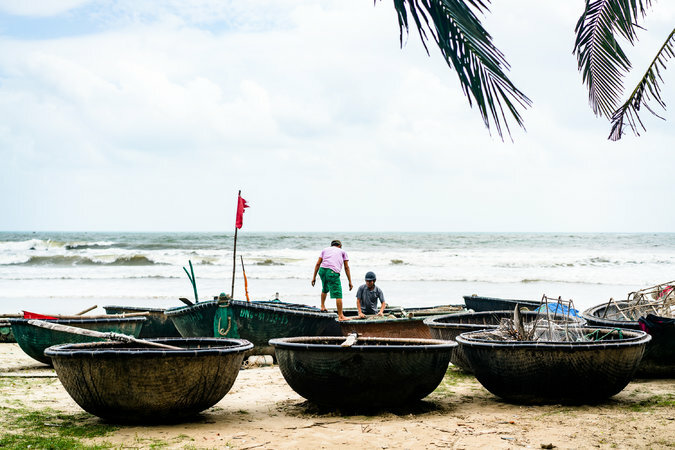 Still, the frenzy of interest in Vietnam’s maritime history since about 2012 has produced a buzz in the state-run news media — and a few unexpected heroes. One is Tran Thang, a Vietnamese-American mechanical engineer who lives in Connecticut. He said by telephone that he had donated 153 maps and atlases to the Danang government in 2012 after ordering them on eBay for about $30,000. 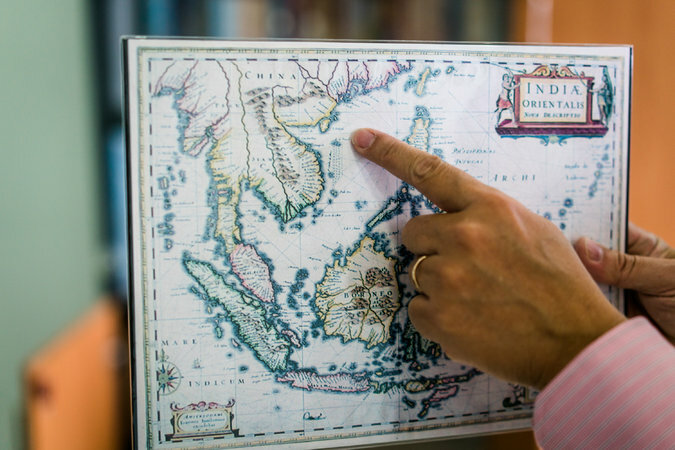 Among Vietnamese academics who study the government’s territorial claims in what it calls the East Vietnam Sea, Dr. Son is among the most prominent. He was born in 1967 in Hue, about 50 miles northwest of Danang, and his father was killed in 1970 while fighting for South Vietnam. “I only remember the funeral,” he said. Map of An Nam by French priest Jean-Louis Taberd. As a student poking around dusty archives, Dr. Son said, he would photocopy maps that highlighted Vietnamese territorial claims in the South China Sea. So when top officials in Danang asked him in 2009 to pursue the same research on the government’s behalf, he said, he leapt at the chance. “I’m always against the Chinese,” he said by way of explanation. Chinese scholars have been conducting rival research for years with support from Beijing, he added, and he sees his own work as payback. Danang officials allowed Dr. Son to recruit a seven-member support team, he said, but did not fund his international travel. Dr. Son, the deputy director at the Danang Institute for Socio-Economic Development, said he still held out hope that Vietnam would take China to court. CSMonitor : Thang Dinh Tran loves maps and Vietnam. That may put him in the eye of a storm. Researchers from several institutions, including Rutgers University, Princeton and Harvard, worked with Climate Central to create an interactive map which illustrates sea level projections in cities across the globe. 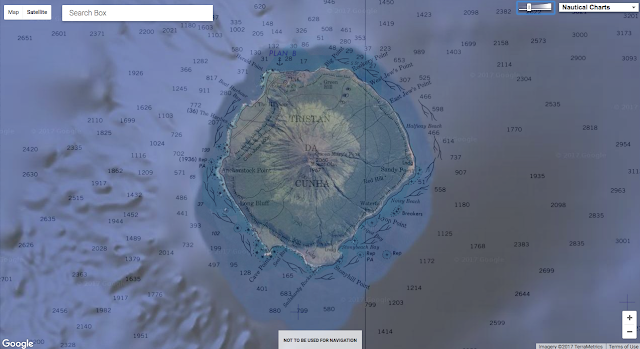 The map provides projections that both include and exclude the new Antarctic research. Local rises would vary from region to region under the same scenario and would exceed the global average for all US Gulf and Atlantic coast locations, according to the report. The study ‘Evolving Understanding of Antarctic Ice-Sheet Physics and Ambiguity in Probabilistic Sea-Level Projections’ is the first to integrate Antarctic models into sea-level projections. These sea-level rise scenarios aren’t new, but they are food for thought. Sea-level rise is one of the more challenging effects of climate change to project. It’s not that the direction of the change is unclear—sea level will rise as the planet warms—but it’s extraordinarily difficult to know when which sections of which glaciers will slide into the sea. Many factors are involved besides temperatures, including ocean currents and the topography of the bedrock below ice sheets. The flow of glaciers into the sea has accelerated in this vulnerable area of the West Antarctic Ice Sheet along the Amundsen Sea. As a result, the projections of sea-level rise presented to entities like the Intergovernmental Panel on Climate Change (IPCC) have been heavily caveated and have changed significantly over time. 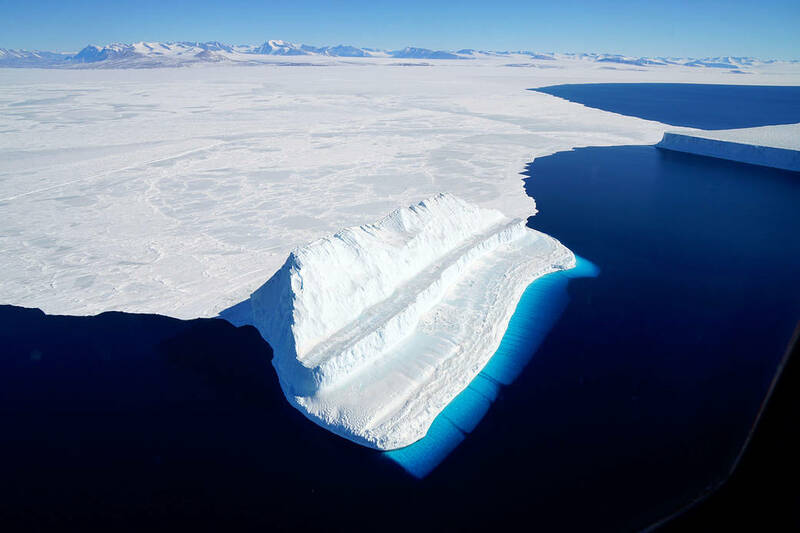 The 2013 IPCC report, for example, projected considerably higher sea-level rise than the 2007 report, which explained that it was leaving out important ice-sheet processes that needed more research. And the recent 2017 US National Climate Assessment again increased projections of sea-level rise based on the current state of the science. A new study from a group of researchers led by Rutgers’ Bob Kopp has made for splashy headlines in recent days, some of which claimed the study showed that sea-level rise will be “worse than thought” or that the study confidently predicted how many people would be inundated by rising seas this century. 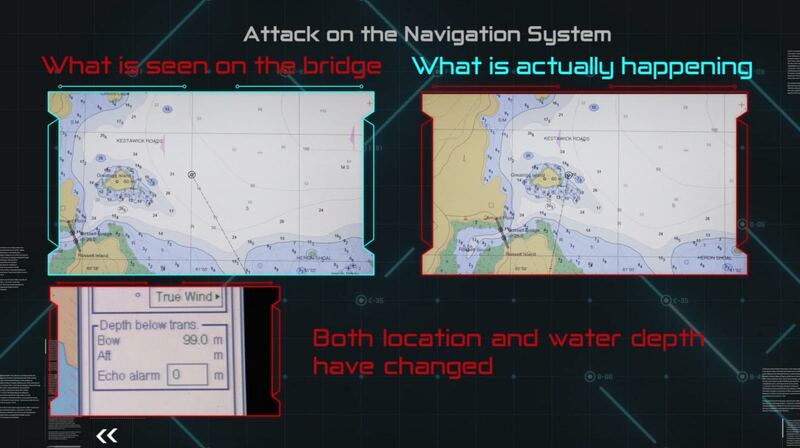 Neither description is really true, as there is nothing new about the sea-level rise scenarios shown. In fact, Kopp also helped put together the sea-level chapter of the US National Climate Assessment, and the numbers in the new study obviously match those in the report. That doesn’t mean the study from Kopp et al. isn’t notable and interesting. It relates to something the scientific community has been wrestling with for the last couple of years—a pair of studies using an improved ice-sheet model that simulated much faster ice loss from the vulnerable West Antarctic Ice Sheet. 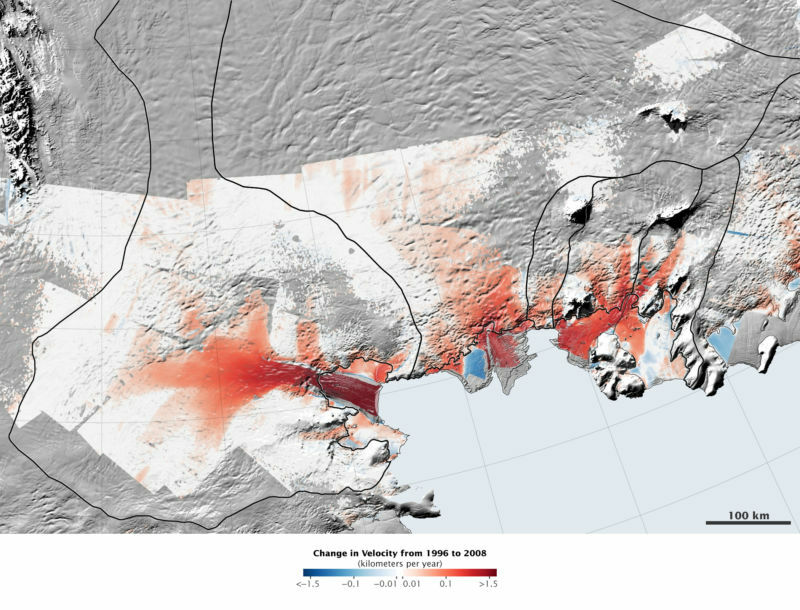 While this simulation was more compatible with recent research in Antarctica, it’s not easy to fold the model’s alarming first results—which are not the final word—into the existing outlook. Partly because ice-sheet models have not reached the point where researchers feel they accurately represent everything we know, several past efforts have produced a hybrid sort of projection incorporating detailed surveys of experts in the field. This new study takes a hybrid projection like that from 2014 and replaces the Antarctic ice-loss estimates with the alarming model simulations to find out what the implications would be. But yes, the new study definitely does increase the estimated future sea-level rise. 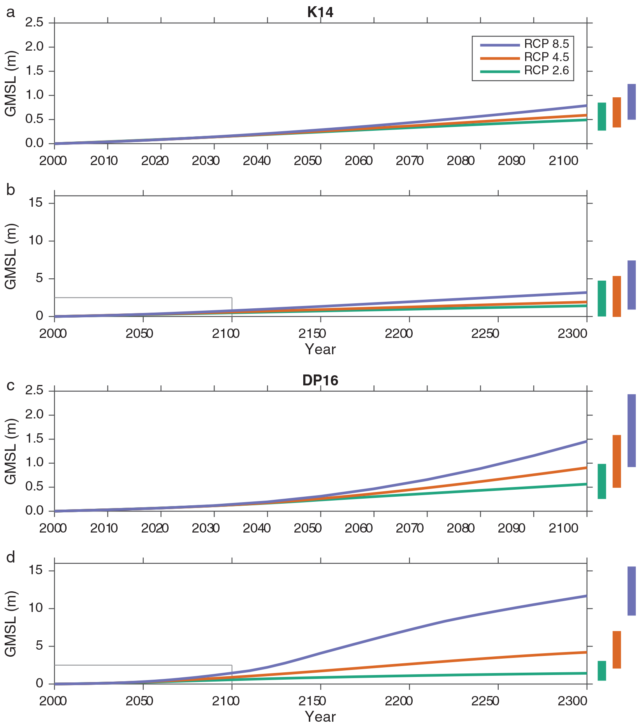 The top two graphs show sea-level projections for three emissions scenarios from a 2014 study. The bottom two graphs update those projections with recent model simulations of vulnerable Antarctic glaciers. In the high greenhouse-gas emissions scenario, the 2014 projection estimated about 0.5 to 1.25 meters of sea-level rise by 2100, whereas this new version shows 0.9 to almost 2.5 meters. Once you move past 2100, the scenarios diverge in a big way. By 2300, the difference in sea level between the low and high emissions scenarios grows to more than 10 meters. Once ice sheets become destabilized, they keep raising sea levels for a long, long time—our actions this century can shape the world for many centuries to come. Beyond that, here’s what the study really reveals: in this century, the biggest variable controlling how much sea-level rise we get is the behavior of Antarctic ice. We don’t know whether to expect the high end or the low end of the range of projections, even assuming we follow the high emissions path. 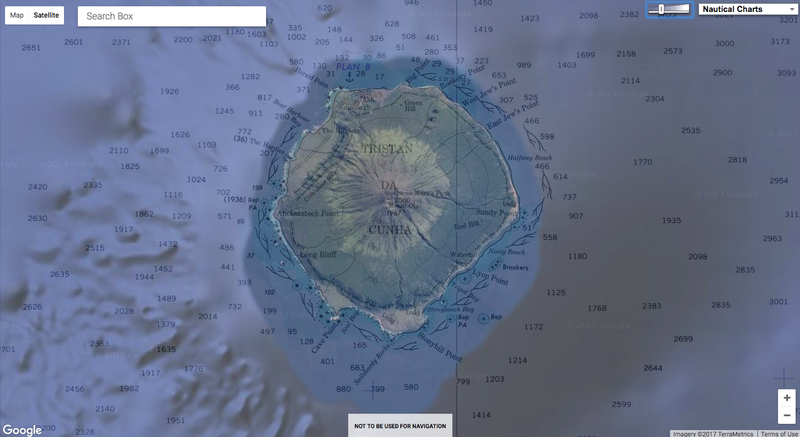 And because the situation can change in Antarctica in a matter of decades, we can’t really know what will happen in the second half of the 21st century based on what we see in the first half. The model simulations with the highest rate of sea-level rise in 2100 weren’t necessarily those with the highest rate in the 2020s. Again, the researchers emphasize that these model simulations of higher sea-level rise provide a realistic “worst-case scenario” more than they predict the most likely outcome. But because the real possibility of a worst-case scenario isn’t likely to be ruled out any time soon, planning should account for an uncertain future. To add some more meaning to these numbers, the researchers calculated the present population living in areas that could become inundated by sea-level rise in 2100. Even in the lowest emissions scenario (where global warming is limited to about 1 degree Celsius beyond current temperatures), that includes at least 75 million people worldwide. 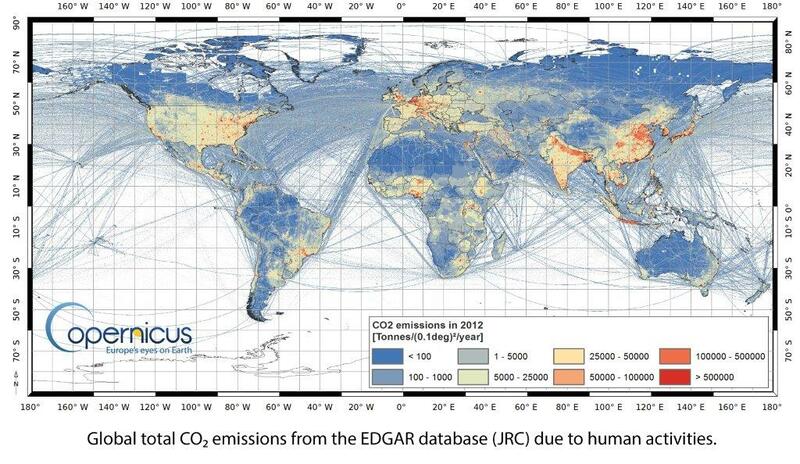 In the high emissions scenario, the “worst-case” pushes that number as high as 235 million. The difference between these two future worlds is far from academic. 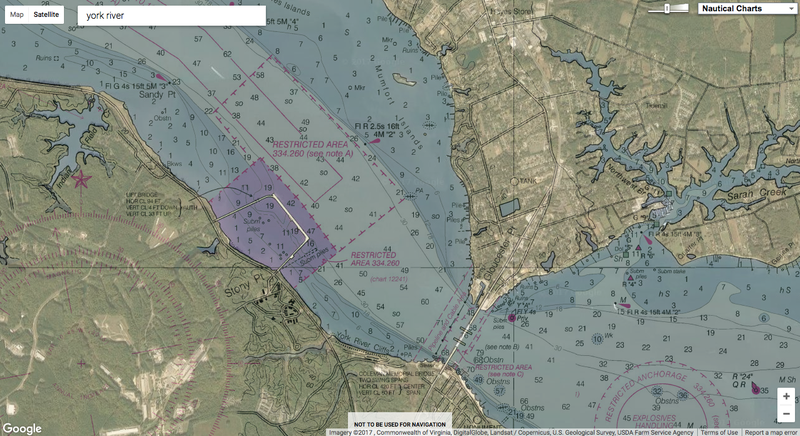 International maritime law and nautical maps have failed to prevent instances of ship captains dropping anchors on key undersea broadband cables. This is according to Didier Mainguy (pictured), who is chief mission for Cape Town docked cable repair ship CS Leon Thevenin. The CS Leon Thevenin consists of a sixty‐man team and is on standby in Cape Town to respond to broadband subsea cable damage along African shores. The ship, in turn, is owned by a subsidiary of French telecoms giant Orange. Mainguy has told ITWeb Africa that his ship conducts up to three major subsea cable repairs per year, with the latest being a fix on an undersea network at Mtunzini, near Durban, South Africa. 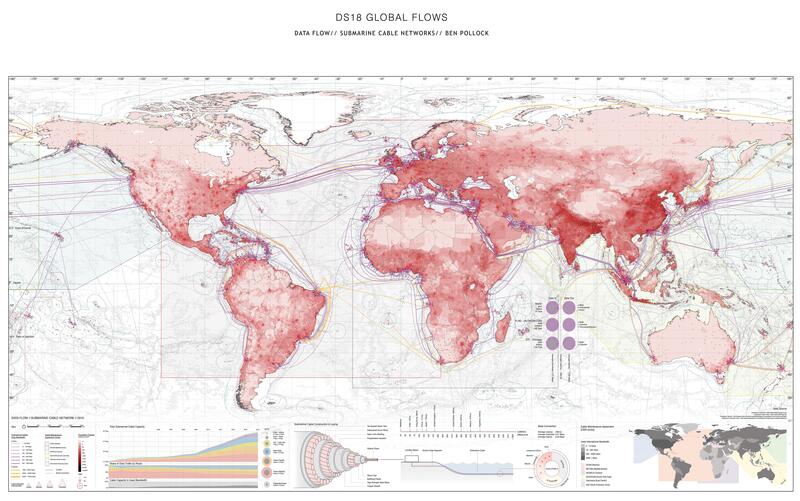 Cable cuts by ship anchors, such as those on the South East Asia-Middle East-Western Europe 4 (SEA-ME-WE 4) cable near Egypt last year, have proven to be highly disruptive for internet services in Africa, resulting in little to no online access in affected areas. 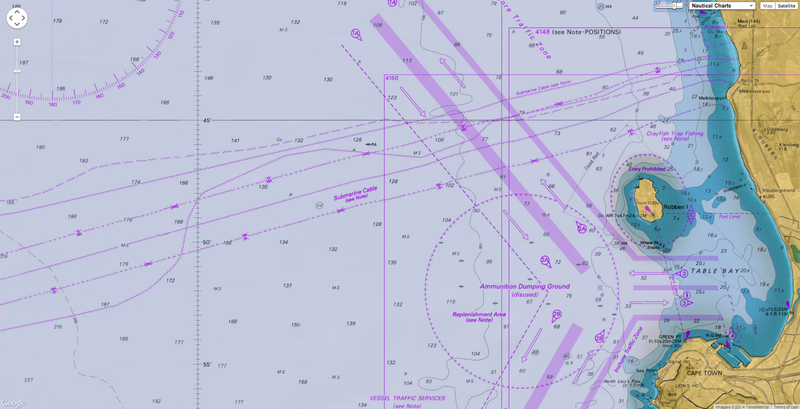 But the problem is exacerbated by ship captains who either deliberately, or accidentally, fail to follow international maritime laws stipulating that vessels must take note of nautical charts, which are regularly updated with the position of all submarine cables. The likes of the ‘United Nations Convention on the Law of the Sea’ requires that seafarers avoid conduct likely to damage cables or pipes. 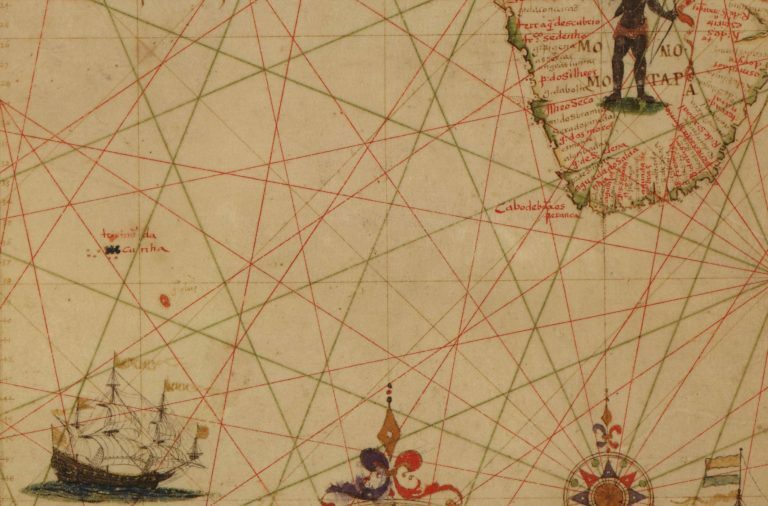 Meanwhile, several countries have national legislation to regulate their territorial waters. “We are not living in a perfect world where 100% of driving licence holders stop at the red traffic light. It’s unfortunate but that’s the way it is,” Mainguy told ITWeb Africa. “At sea it is the same, not 100% of the masters ticket holders, or ship captains, always comply with the laws,” Mainguy said. Mainguy explained to ITWeb Africa that there have been instances of trawlers intentionally fishing “very close to the cables and pipes” because there are more fish around those vicinities. These ships have then dropped their anchors dangerously close to the cables. Cables, particularly in shallow waters, are also placed within a “protection zone” where activities harmful to this infrastructure is typically banned, Mainguy told ITWeb Africa. 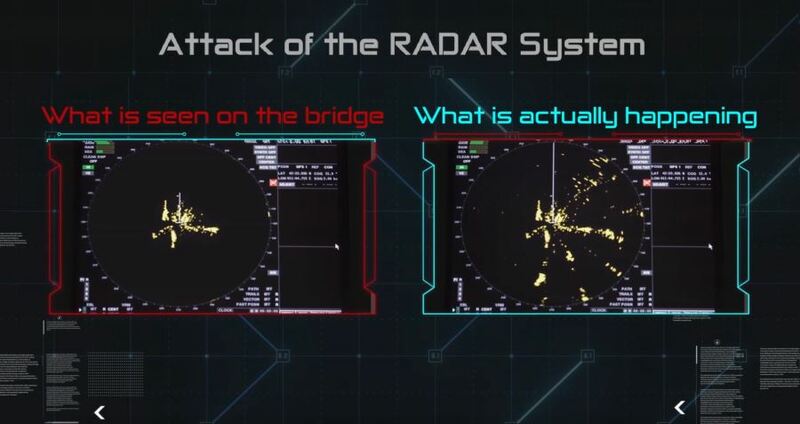 In other emergency cases, such as engine failure, the only option to save a vessel and the crew is to drop an anchor to stop the ship drifting towards shore, Mainguy said. Overall; though, the dropping of anchors on subsea broadband cables is among the biggest cause of damage to this infrastructure. Mainguy told ITWeb Africa that other causes of cable damage include fishing activity, climatic events such as tropical storms or cyclones, submarine tectonic or volcanic activity, strong currents and even shark bites. Cost of repairs for subsea cable damages range from $500,000 to $3 million per repair, excluding the price of alternative solutions that may need to be purchased by subsea cable operators, according to Byron Clatterbuck, chief commercial officer for pan-African broadband company SEACOM. Clatterbuck further told ITWeb Africa that information regarding the position of subsea cables “is often not widely and actively communicated to relevant shipping and fishing organisations” for various reasons. Clatterbuck noted that more clear and comprehensive communication regarding the position of these cables then is key to preventing this problem. But he added that another key solution to mitigating the problem of cable cuts by anchors is the actual positioning of the cables along the seabed. SEACOM itself operates a 17,000 km subsea network connecting Africa to Europe and Asia. “The first and most important way to prevent ship anchors from dragging up and damaging subsea cables is for the cables to be laid in areas where there is little shipping activity or at least little chance of anchoring activity,” Clatterbuck told ITWeb Africa. 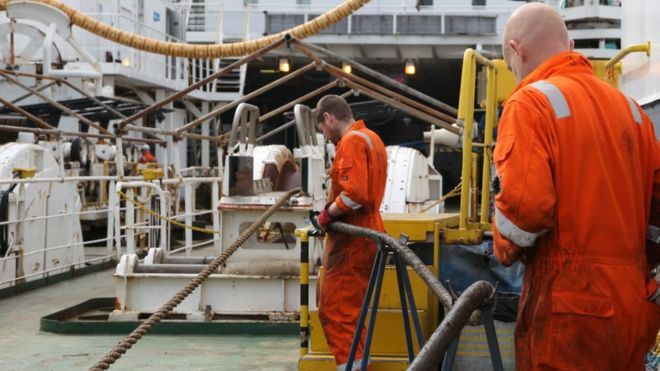 “Although this is an important element, it is unfortunately not always practical or possible to take it into consideration when choosing the subsea cable route,” he said. Other solutions could be more costly as well, according to Clatterbuck. “Most subsea cables are buried deeply close to the shore end or are housed in rock trenches to protect them from inadvertent damage. While this can be done in greater depths and increase distance between the cable and the shore end, it is a more costly procedure and is not always a guarantee of security. “In some cases the seabed is shallow and it is not possible for a subsea cable to be buried deeply for many kilometers from shore and many sea anchors, particularly from large ships, can drag up a subsea cable even if it is deeply buried in a soft seabed,” Clatterbuck told ITWeb Africa. Are African nations taking subsea cable protection seriously? African nations such as South Africa and Nigeria have companies such as Telkom and Main One that are members of the International Cable Protection Committee (ICPC). 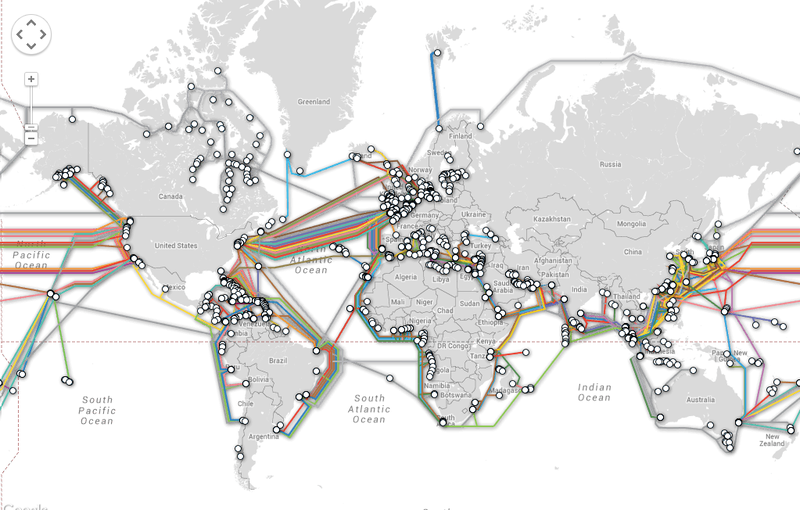 The ICPC looks to enforce protection of all subsea cables, but, in particular, emphasis has been placed on broadband infrastructure owing to the global economy’s increased dependence on telecommunications technology. “Most African countries understand the importance of reliable subsea cable infrastructure to the economic development of the continent, and are aware of the importance of protecting them from accidental damage,” Clatterbuck told ITWeb Africa. But Clatterbuck added that more could be done to safeguard subsea cables along African shores. In particular, he said stiff penalties for ship operators are key to curbing the problem. ITWeb Africa reported earlier this year that representatives of a ship that damaged two submarine internet cables near Egypt in March 2013 had to pay $12.535 million in damages. Telecom Egypt inked a settlement with lawyers representing the ‘B-Elephant’ tanker ship that damaged and cut two submarine cables, Europe India Gateway (EIG) and Telecom Egypt (TE) North, last March. The ship’s anchor dragged through the cables on 22 March 2013, resulting in widespread internet disruptions. “It is a positive thing to see ships -- and the companies or organisations that manage them -- being penalised for ignoring maritime laws and regulations and damaging subsea cables. “This tends to help educate other ship captains about the importance of abiding by these regulations to avoid damaging these vital economic assets,” Clatterbuck said.